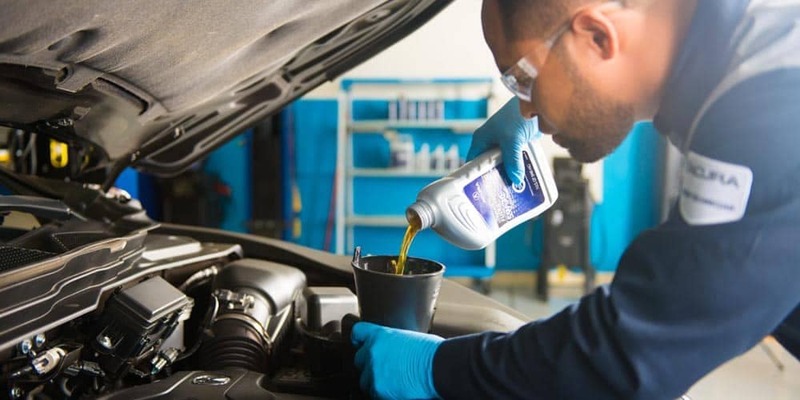 In general, the rule for oil changes has always been to get it done either every three months or 3,000 miles, but thanks to continuing advancements in engineering and technology, most manufacturers recommend changing oil every 5,000 miles. Syosset drivers also know that every car is different. What’s best for your Acura MDX or other Acura model? Referencing your owner’s manual will give you the most accurate oil change intervals based on make and model. 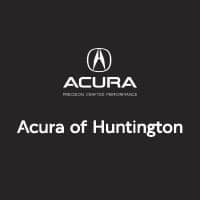 When you’re ready to schedule service, contact the helpful team at the Acura of Huntington service center. 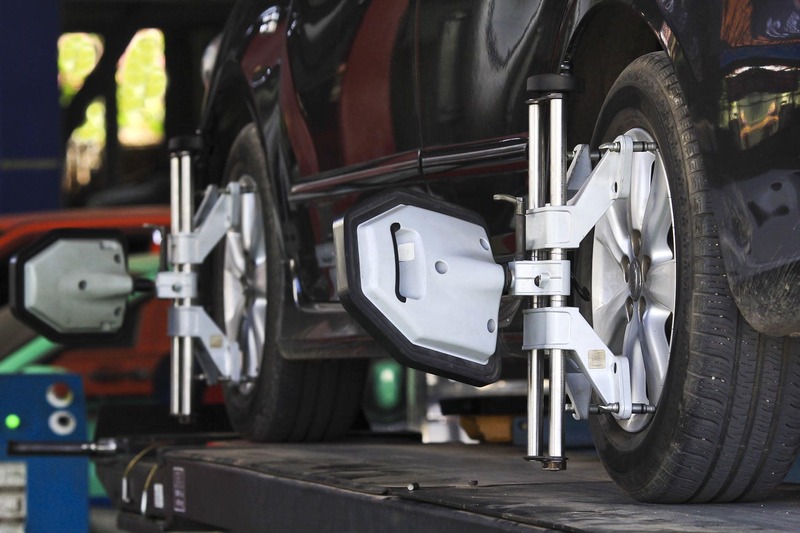 Oil keeps your vehicle running smoothly, reducing friction between the many moving parts of your Acura vehicle. Over time, though, the lubricant gets dirty, making it less efficient. 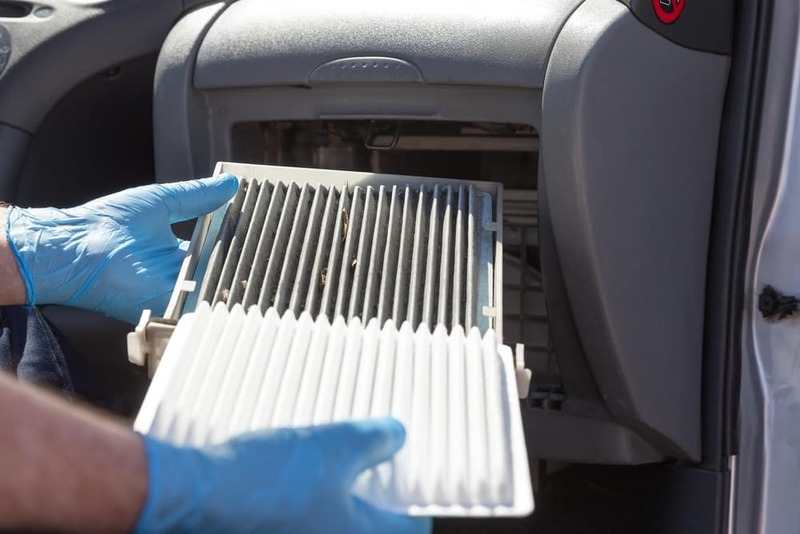 Waiting too long between oil changes can cause unnecessary engine heating, poor driving performance, and a decrease in efficiency, causing additional wear and tear. 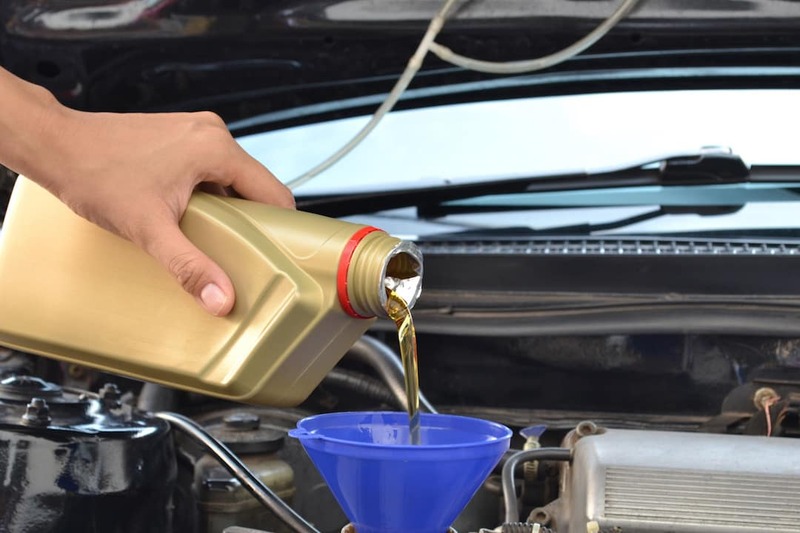 If you can’t make the time to change your own oil, Plainview drivers can schedule an appointment at Acura of Huntington. 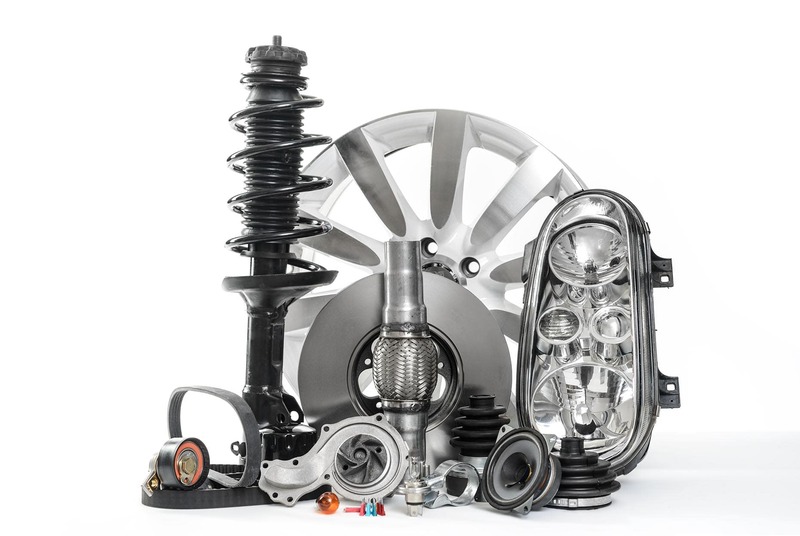 Take care of this crucial maintenance and keep your car running smoothly for years to come! $79.95 for a limited time! MUST PRESENT COUPON AT TIME OF SERVICE. NOT VALID WITH ANY OTHER OFFERS, DISCOUNT OR ADVERTISED SPECIAL. MAY NOT BE APPLIED TO PREVIOUS PURCHASES. SUBJECT TO AVAILABILITY. SEE YOUR SERVICE MANAGER FOR COMPLETE DETAILS. $99.95 For a Short time! $99.99 for a limited time! Now You Can Take Advantage of Employee Prices Too! 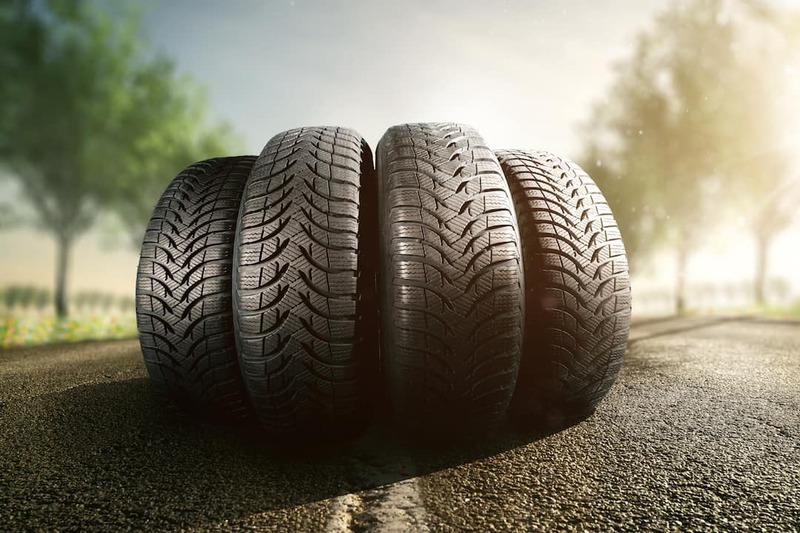 Just Pay $15 over cost on all tires!